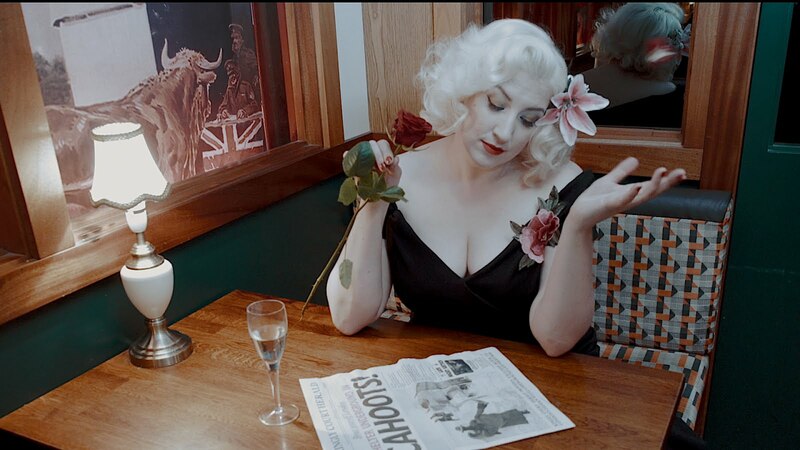 Lois "Legs" Laurelle - 1940s Singer and Comedienne: A Wartime Dame! 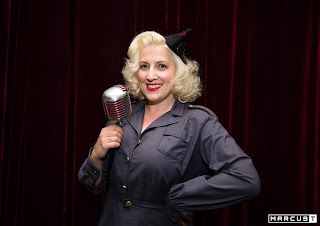 Lois is now taking bookings for wartime weekends next year either flying solo (on a P51 Mustang of course) or with her fabulous trio The Hotsie Totsies. If you want music, comedy and lots of audience interaction then Lois is your gal! Pick up the dial or email on thehotsietotsies@gmail.com or call on 07789 718 911. Labels: Booking Information, Lights Camera Action!